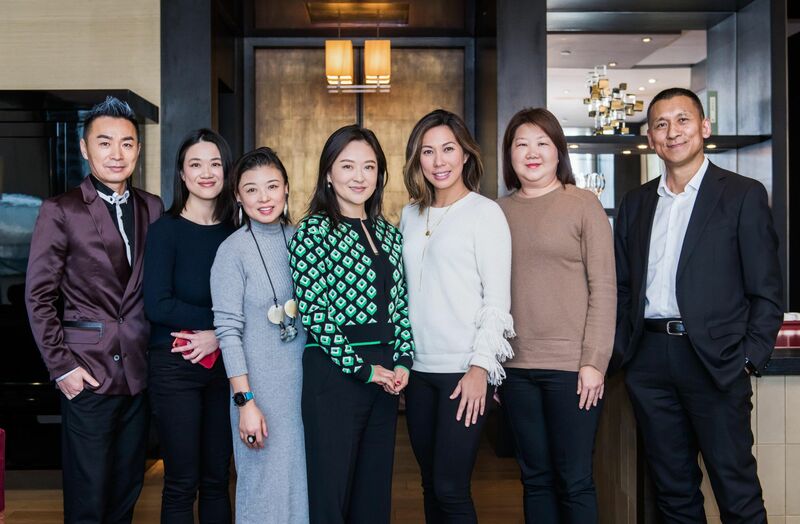 To mark the beginning of the deliberations for this year's Generation T List, the China Tatler Tribe assembled for the first time in 2019 over lunches in both in Beijing and Shanghai. The Tribe is an expert panel we assemble every year to help Generation T formulate the strongest possible list of young leaders. Made up of industry titans across a breadth of fields, and featuring new faces each year, The Tribe nominates candidates for consideration and vets our longlist to help Gen.T identify the most deserving honourees. The Tribe members in Shanghai gathered at restaurant 55 By The Group. They include Vera Hu, general manager of Plaza 66 Shanghai; David Lu, founder of 55 by the Group; Jonathan Romano, media coordination director of LVMH China; and Qiao Zhibing, one of Asia's biggest art collectors and founder of Tank Space in Shanghai. The Beijing Tribe convened over lunch at Rosewood Beijing's House of Dynasties. Some of the members include Gu Jiabin, founder of charity Dacheng Xiao Ai; May Mei, founder of Goalblue; Enita Pu, partner of Sequoia Capital China; and Yan Zhenjun, founder of World Intelligent Incubation Network. The two panels join over 100 Tribe members across Asia, who come together to lend expertise in their region. It was the Tribe's first meeting in 2019 to deliberate on this year's Generation T's list.